A collection of links to sites for London that may help you better plan / enjoy your visit. 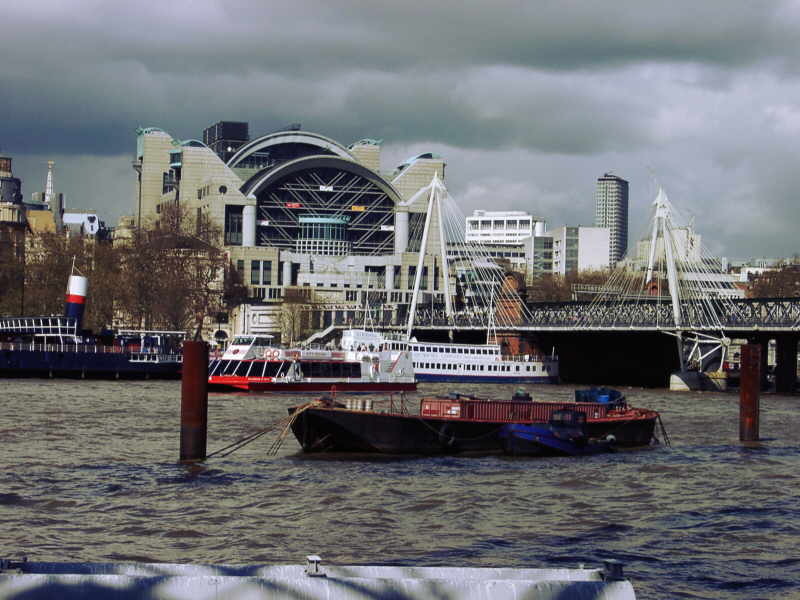 There are plenty of websites that cover London in much greater detail. These are ones I use and like more than most. I'll be adding new 'finds' regularly. Londonnet.co.uk Art Galleries and Exhibitions. Londonvisions.com Guides to all of London's main galleries. Visitlondon.com London Tourist Board site. itvlocal.com ITV's 2007 offering. Nice site covering local London areas, cookies need setting. Londonnet.co.uk Guide to all of London's main Museums. Nhm.ac.uk The Natural History Museum. Britainexpress.com List of London Tourist Information centres in the UK. Touruk.co.uk A guide to all of Outer and Central London's main Parks. Dolke.co.uk Brief notes on London's Parks. Britinfo.net Comprehensive list of London Attractions.